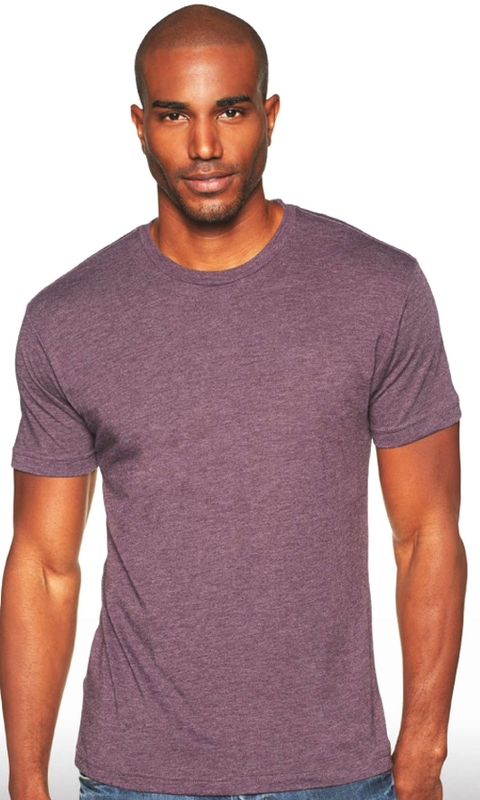 The absolute most popular product we sell is the 100% cotton t-shirt. The 100% cotton t-shirt is versatile, long-lasting, budget friendly, and comes in a size for everyone and dozens of various colors. Plus, custom printing looks great on them. 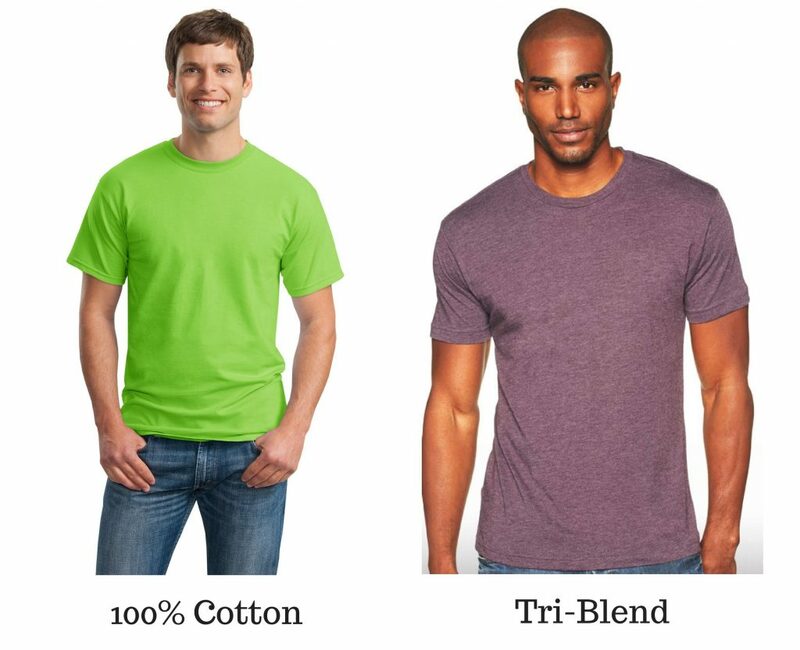 In most cases 100% cotton t-shirts are the perfect choice. But, what if you’re looking for a better t-shirt? We’re talking about the kind of t-shirt that will become an instant favorite. The kind of t-shirt you grab the second it’s clean because it’s just THAT comfortable. 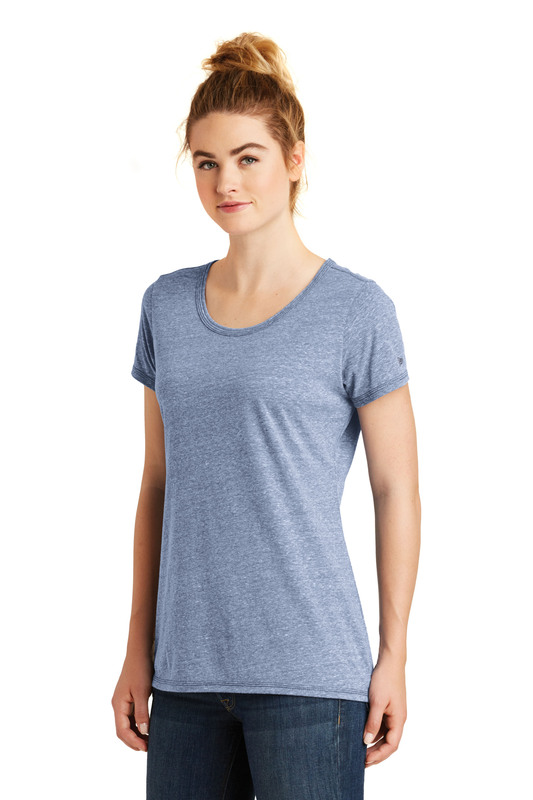 The kind of t-shirt that strikes the perfect balance of softness and effortless flexibility with every motion. 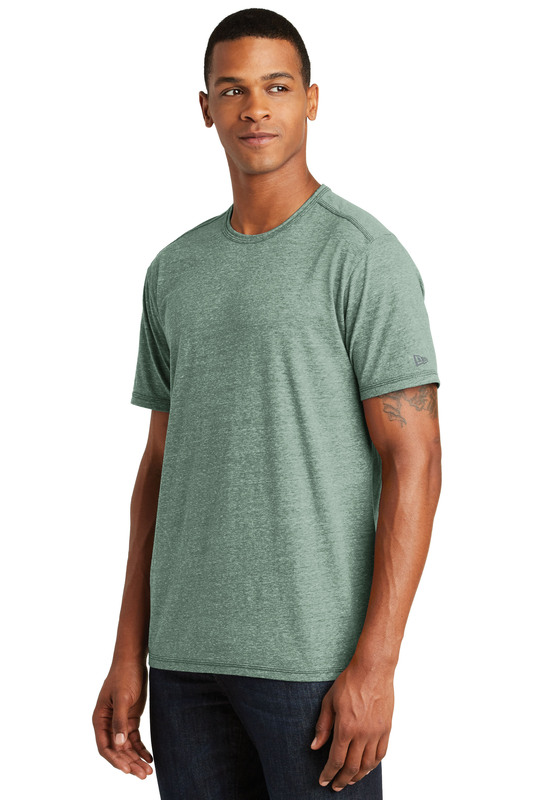 If that’s what you’re looking for, look no further than the tri-blend t-shirt. 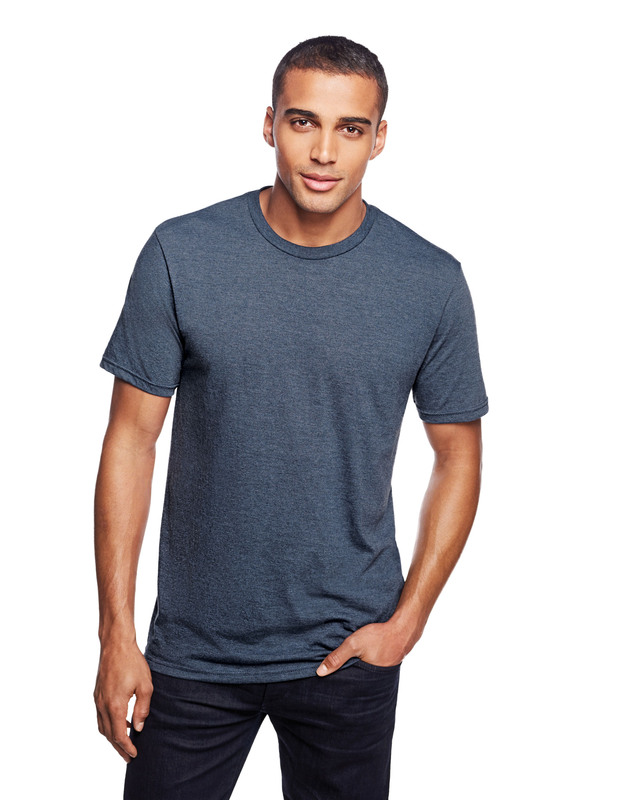 Tri-blend shirts are just that: t-shirts made from a blend of polyester, cotton, and rayon fabric. Polyester: Strong and resistant to shrinking, stretching, sun light, and wrinkles. Cotton: Perfectly breathable, durable, and soft. Rayon: Breathable with a silky appearance and feel and lovely draping quality. Blending these three fabrics together in the right ratio of each creates one of the softest, strongest, and nicest draping fabric for t-shirts you can find. 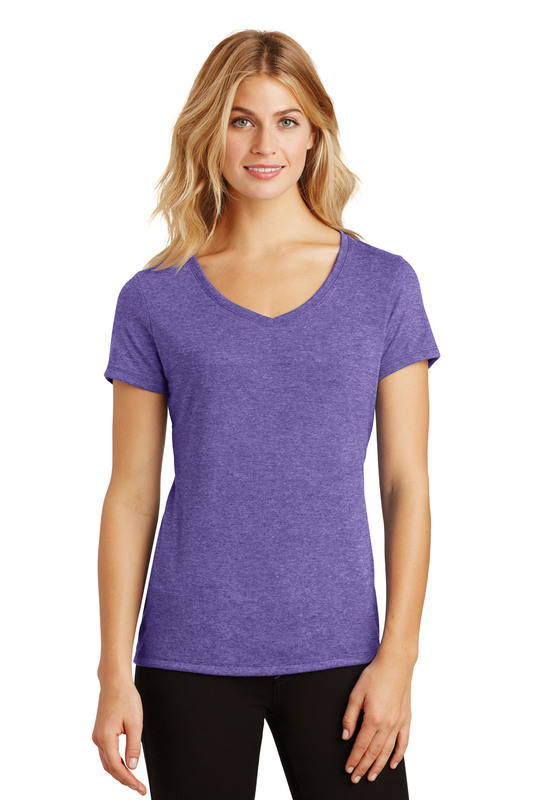 Plus, tri-blend fabric is used for all sorts of t-shirt styles, so there is certainly something for everyone. 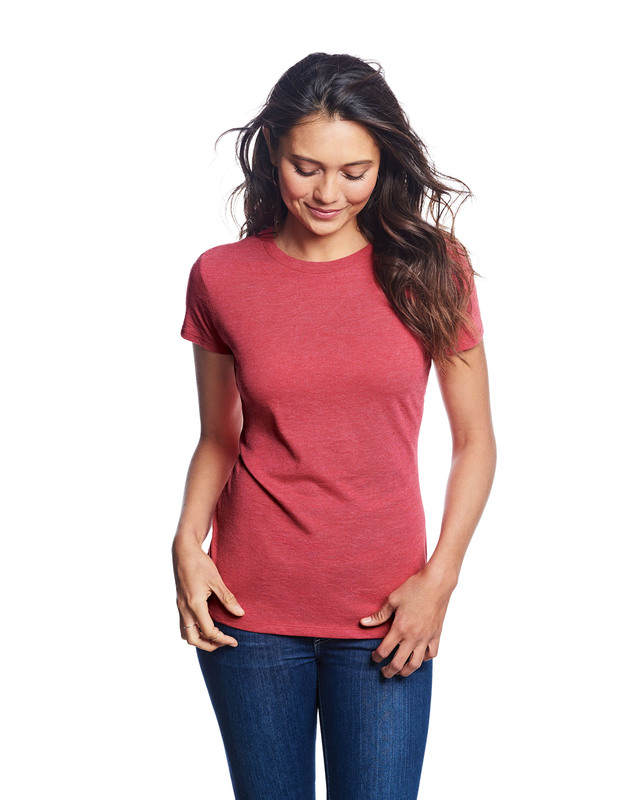 So if you want something a little nicer than a basic cotton tee, going with a tri-blend shirt is a fantastic choice. Click into any of our favorite tri-blend t-shirts below for more product colors and details now. Or reach out to us and we can find exactly what you need!